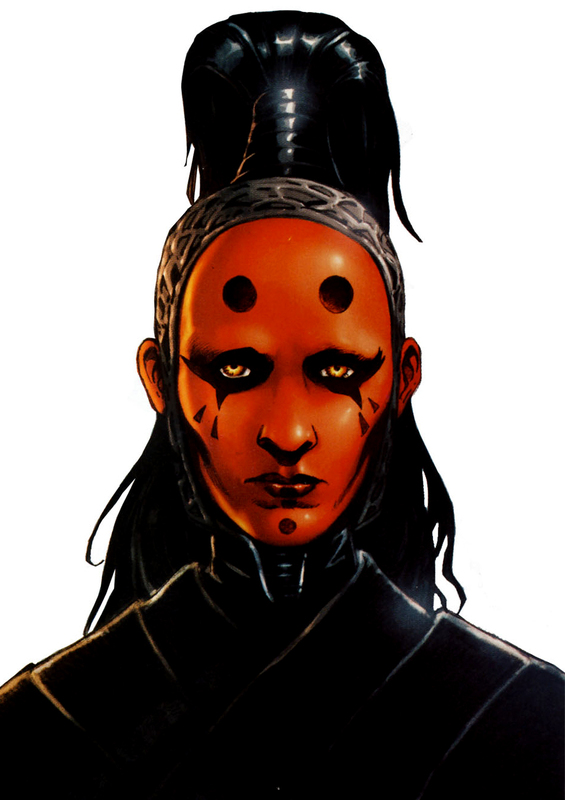 Charcter Bio - Darth Maladi, born Malincha, was a Force-sensitive Devaronian female who was taken by the Sith from her homeworld of Devaron following the death of her Jedi father at the hands of Dark Lord of the Sith Darth Krayt. She was trained in the dark side and became a prominent Sith Lady in Krayt's One Sith Order. Maladi specialized in the ways of inquisition, torture, and mental manipulation, all skills which she implemented in her service as the head of Sith Intelligence and Assassination. She was also a talented scientist who experimented with ways to pervert science to serve the Sith cause. 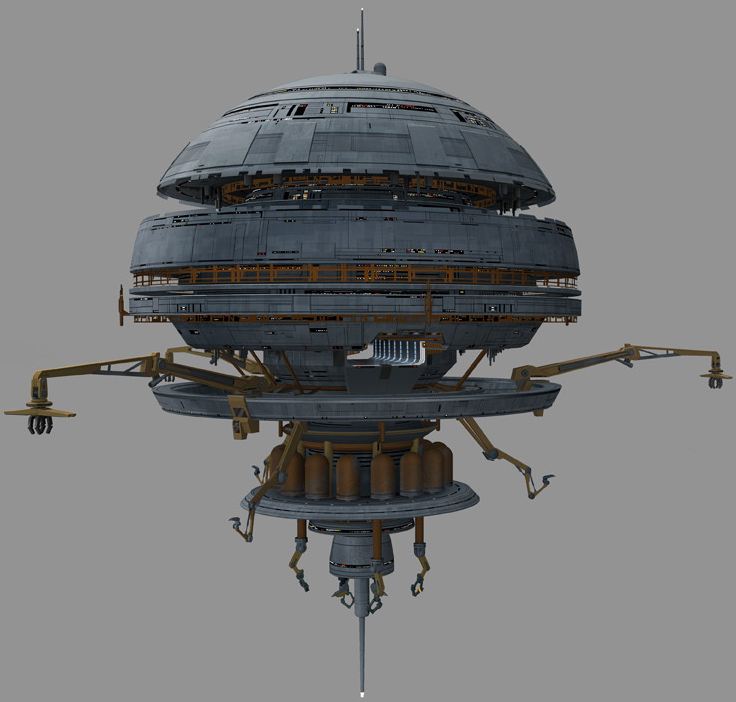 Maladi manufactured and dealt the narcotic ixetal cilona, and was also the mastermind behind the sabotaging of the Galactic Alliance-sponsored project to terraform the Jedi world of Ossus. One Sith to meet with his supposed captor, an ancient Sith spirit that resided in the body of an Old Republic Jedi Master, Celeste Morne. The meeting turned out to be a trap planned by Skywalker, Morne, and several Imperial Knights, and battle ensued in which Maladi received serious injuries. 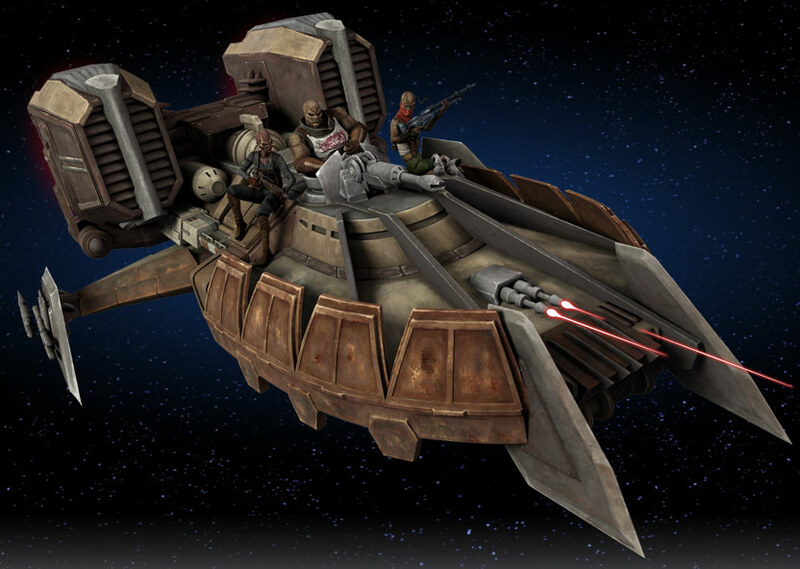 Following the Sith defeat Maladi was retrieved by Darth Wyyrlok along with her brethren and taken to Coruscant to recover from her injuries. Darth Maladi became increasingly more certain that Darth Krayt had not survived the battle on Had Abbadon as Darth Wyyrlok claimed. Developing her own plans, Maladi returned to Wayland, the planet where she originally created the Ossus sabotage, where she began to bioengineer a new means by which the next ruler of the One Sith would be able to ensure the loyalty of the masses. 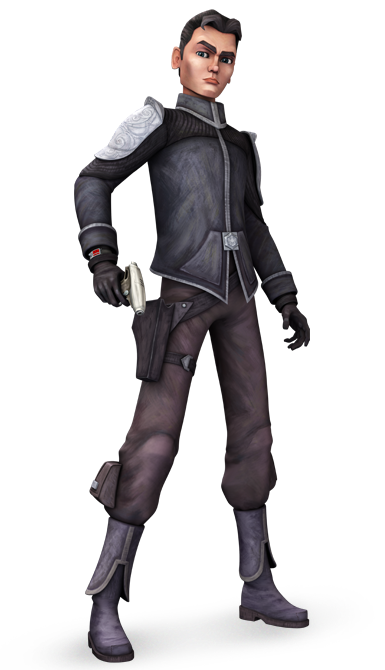 A meeting with Darth Nihl resulted in Maladi sending him to Korriban to discover the truth about Darth Krayt's demise. She then abducted and tortured a friend of Cade Skywalker's to coerce the bounty hunter into becoming the test subject for her new weapon, and Skywalker agreed. 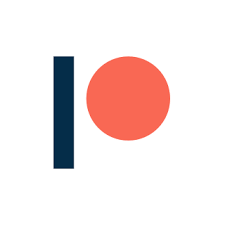 matter of course, and easily detected when falsehoods perpetrated against her. believed that the present day Sith were like the Sith of old, and that that reminiscent quality was going to be the demise of Maladi and the rest of the Sith. Maladi was cold, calculating, unafraid to commit unspeakable acts if that suited her agenda. She held complete control over her emotions, even her fears; the greatest of them being the loss of control over her scientific creations. Maladi also had a different skin color than most Devaronian females, as well as little fur on her body, while most females of her species had a good deal of fur that was naturally white. Maladi's skin color and fur quantities, however, was the result of genetics. 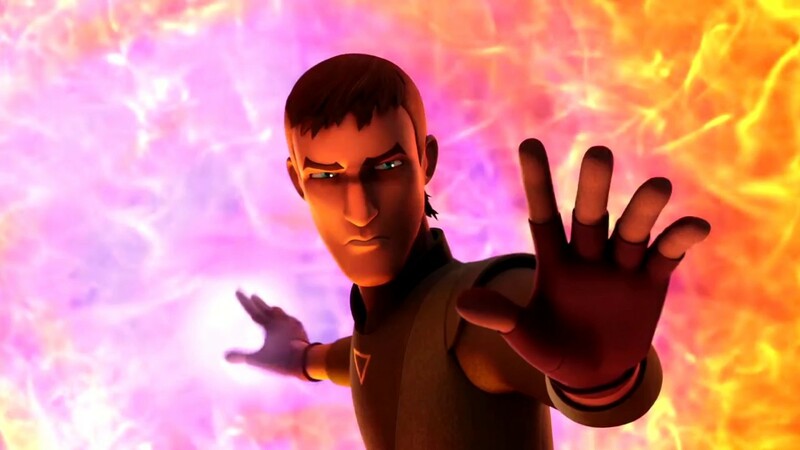 Darth Maladi was a Sith trained from birth in the New Sith Order, and could use a lightsaber properly. Maladi displayed considerable dexterity when her lightsaber skills were called into action; while dueling, she incorporated Force attacks in conjunction with her blade work, making her twice as formidable in battle. This was evidenced when she engaged the Twi'lek Jedi Shado Vao in personal combat on Had Abaddon, and attacked him simultaneously with Force lightning and her lightsaber. However, Vao was able to dissipate the lightning with his own weapon. Maladi was also impressed that Vao, Skywalker, and the Imperial Knights were able to completely conceal their Force presences from her. Maladi also specialized in the ways of torture and assassination. Through relentless use of specialized torture droids, she was able to successfully extract the information about Cade Skywalker out of Hosk Trey'lis, a Jedi Master of the New Jedi Order. Maladi was a master of espionage, assassination and interrogation, extremely skilled in both Sith alchemy and Yuuzhan Vong bioengineering. Maladi's skill with Force applications was also on par with her fellow Sith; she was proficient with Force lightning, having successfully attack both Jariah Syn and Deliah Blue with it while torturing Cade Skywalker. Maladi also had a mastery over Sith alchemy, using it to mutate Yuuzhan Vong coral seeds into fatal, painful sores on sentients. This ability allowed Maladi to sabotage the Ossus Project, which started the Sith-Imperial War, bolstering her contributions to the New Sith Order.